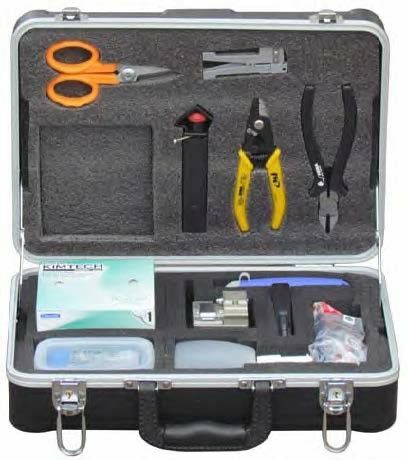 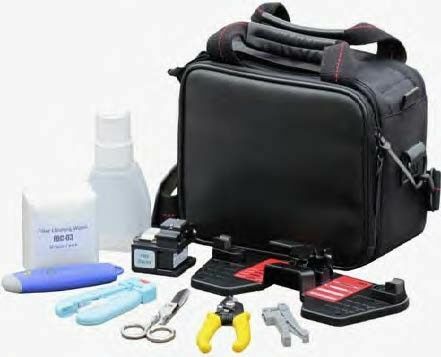 CY’s FAST Connector Termination Tool Kit contains all the tooling you need to prepare the fibre optic cable (breakout, stripping and cleaving) for termination FASTconnectors The kit allows the termination of 250μm and 900μm coated fibres using the PC range of FAST connectors,also available to terminate FAST PC connectors onto 2mm and 3mm jacketed cord. 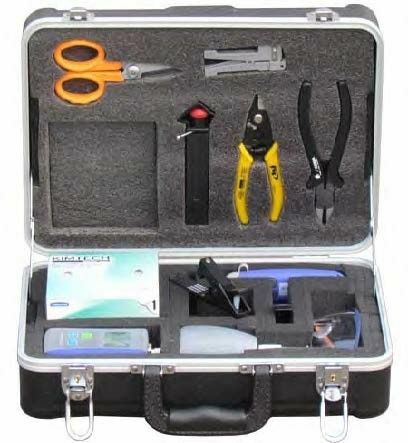 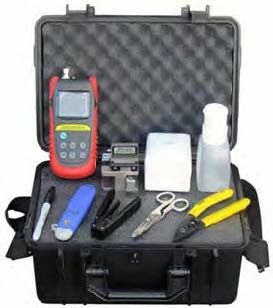 FTK-02 tool kit features a Precision Cleaver and FTTH flat drop cable stripper. includes industry-standard fiber installation tools to prepare 250um or 900um fibers applied to pre-polished FAST connectors. 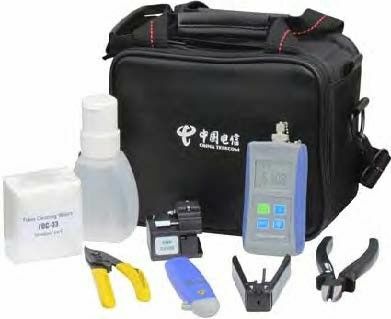 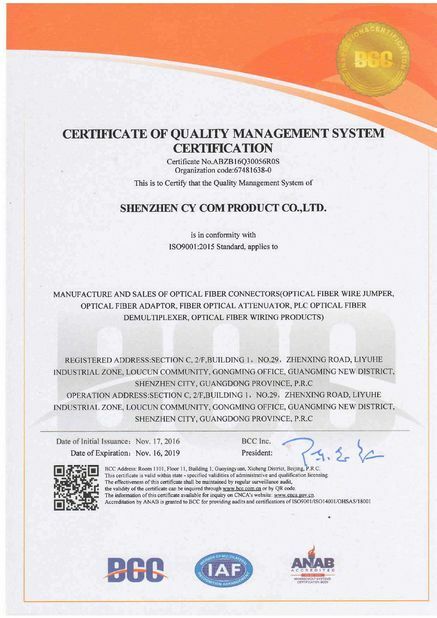 •Cut down on overall fiber installation cost by sharply reducing termination time.